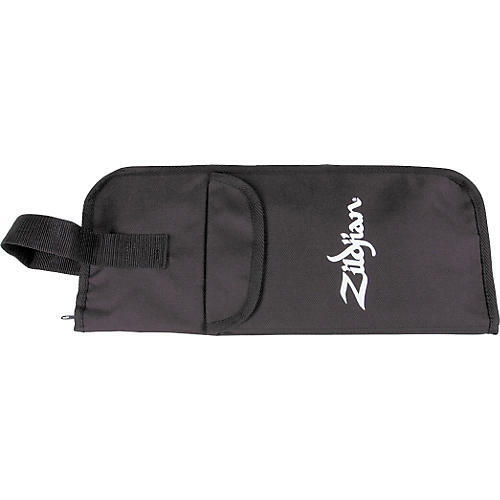 Zildjian's stick bag features nylon construction and a pocket for drum keys and other small accessories. Hanging/carry strap. Zildjian logo.